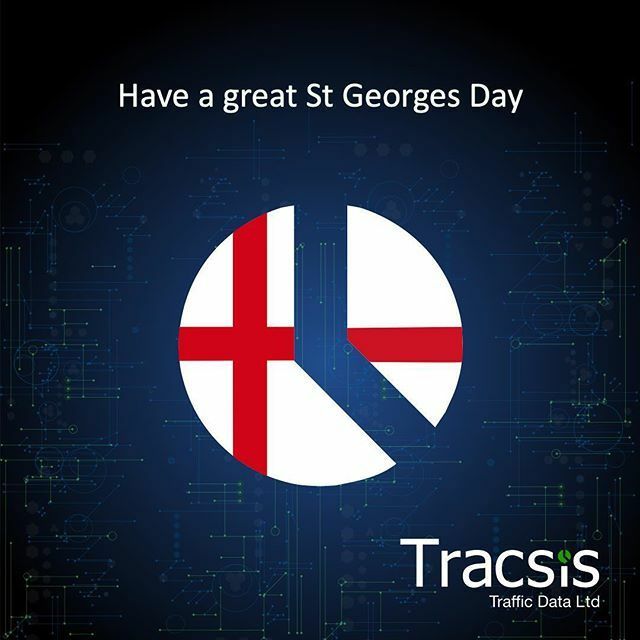 Tracsis have always been at the forefront of technology and our ranges of automatic traffic counting (ATC) methods is yet another example of being able to offer our clients the most appropriate technique to meet the specific project and site requirements. Brief descriptions of each technology are outlined below. Our unique service offering of permanent and temporary counting solutions with technology available to meet every situation means that we can provide the data needed for any client in any locality. We have the skills and technology to automatically capture data on vehicle, pedestrian and cyclist flows and speeds both in highway and off-highway environments from short duration periods to continuous ongoing monitoring over many years. Our service is uniquely turn-key in all aspects from initial scoping through to bespoke design of web data dashboards providing live and historic data feeds and intelligence. For a cost effective, short term counting solution on lower speed roads, we use Metrocount Data Loggers and rubber tubes. These are installed with exact spacing and alignment to ensure perpendicular axle strike and safe, secure fixing. The units we use are state of the art event logger which allow the efficient and accurate collection of directional vehicle-by-vehicle flow, class, speed and gap data. The loggers precisely identify and count each vehicle axle, which provides great flexibility during the analysis with the ability to filter vehicles accurately. The counters can last up to 200 days on one charge, collecting close to 200,000 vehicle hits. As part of our standard procedures, equipment is checked at least once per week to ensure accurate data collection and to minimise any potential data loss. For surveys in particularly remote areas, where data continuity is particularly important or which are needed over longer periods of time, we will deploy the latest loggers which provide remote access for our technical team to monitor equipment performance and download data on demand. Coupled with a 24 hour call out and repair service, we assure continuity of data for critical surveys. Tracsis have around 850 temporary ATC loggers available, trained and fully equipped field operatives, fully health and safety compliant installation vehicles and advanced analysis and bespoke reporting tools backed up by ISO9001:2008 quality control processes. On high speed, multi-lane carriageways, it may not be possible to install temporary tubes due to health and safety reasons. In addition, tubes on higher speed roads are more likely to be damaged, increasing data loss and decreasing reliability. In these cases, we install Radar Traffic Classifier systems which provides a reliable, robust alternative to pneumatic tubes. The counters are set up at the roadside, attached to available street furniture, so there is no need to enter the carriageway for installation. The radar classifier monitors and stores the data of up to 1.6 million vehicles in two directions, recording their arrival date & time, speed, length and direction. The setup and retrieval of data is easily carried out using wireless connections. Intelligent power management allows the SDR to operate for up to 21 days, though our standard procedure is to check equipment at least once per week and download data to minimise any data loss. Tracsis have around 50 radar units available, trained and fully equipped field operatives, advanced analysis and bespoke reporting tools backed up by ISO9001:2008 quality control processes. Tracsis are able to offer a range of permanent vehicle counter classifiers along with regular maintenance and data hosting options. For volumetric counting, one inductive loop is installed per traffic lane. Volumetric Counters provide volume count and per vehicle information including time and headway. A basic classification algorithm can distinguish several classes of vehicle. With loop profiling classification, two inductive loops are installed per traffic lane. This provides vehicle counting and classification to Euro6 (or similar) vehicle classification specifications. These use established loop sensor technology with advanced loop profiling function to detect mixed traffic, recording vehicle speed, length, classification, gap and headway. Loop Counter Classifiers can also provide statistical data to show the pattern of highway traffic which helpful in monitoring events and detecting incidents. Our range of axle classifiers use two piezo electric sensors per traffic lane. 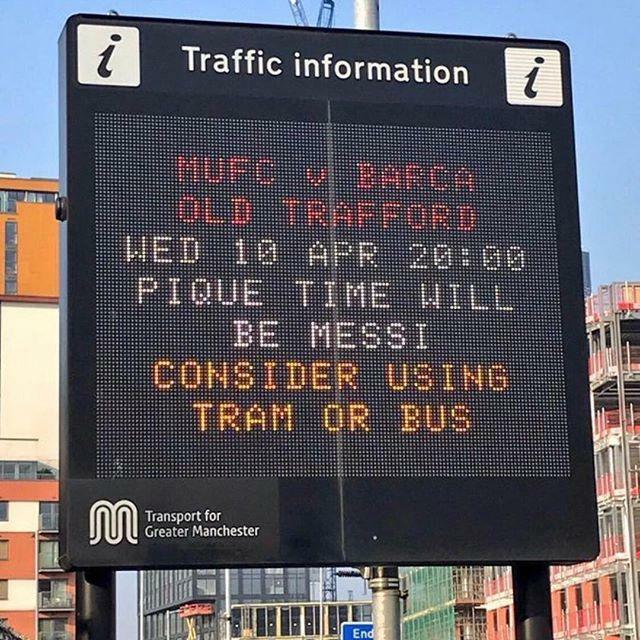 They provide a low-cost solution for vehicle counting and classification to the UK Department for Transport (DfT) 20 Class Scheme, FHWA 13 Category Scheme, AUSTROADS or similar specification. A road inductive loop installation is optional and has the added benefit of providing loop profiling chassis signature analysis. A range of Cycle & Pedestrian counters are available to measure axle count, speed and wheelbase to distinguish true bicycles from other traffic, including child scooters, prams, trolleys, motorbikes and mopeds. Piezo electric sensor technology can be utilized to detect bicycles in dedicated cycle lanes or mixed traffic lanes, and additional infrared sensors can be added to detect pedestrians. Data can be uploaded regularly to our cloud based system to provide up to date monitoring of classified flows via our on-line dashboard and reporting suite. Alternatively, data can be pushed to existing servers or provided in regular reports as required by the client. 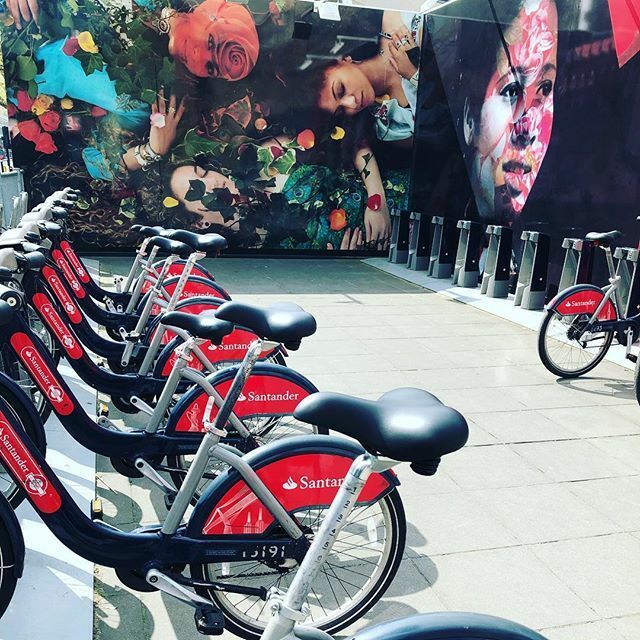 Our experienced specialist team plan, manage and execute automatic traffic counts with a great eye for detail, considering optimum equipment and locations to capture the required data while considering the health and safety implications of the installation points. Our equipment is safe and efficient to set up and calibrate, and great care is taken to ensure accurate and relevant data is captured. Comprehensive method statements and risk assessments are completed to ensure safety for both the public and our site teams. These differ depending on the project requirements and are produced separately for each location as required. 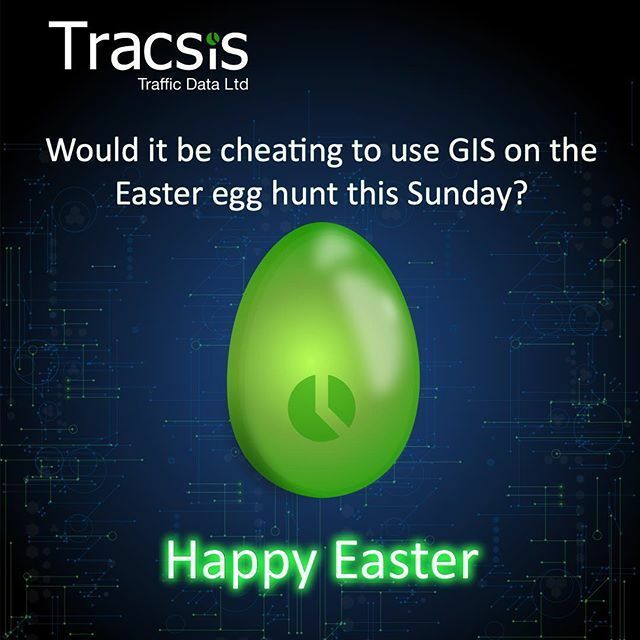 What Makes Tracsis Surveys Different? 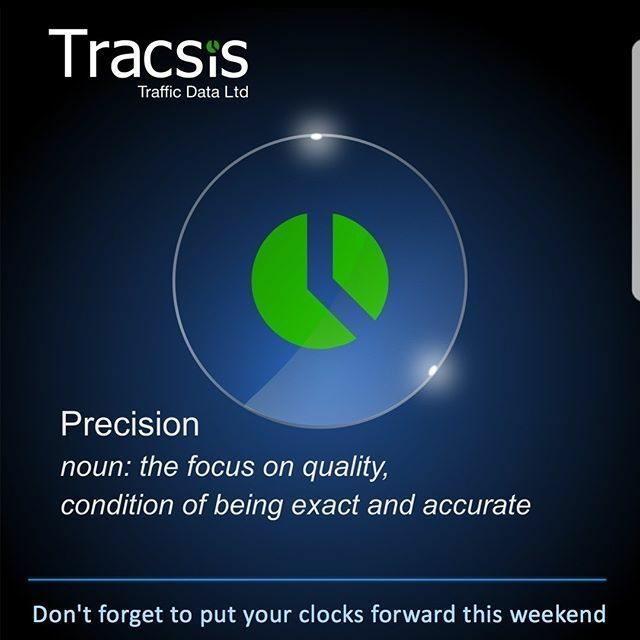 Tracsis have over 25 years in the data collection industry and are constantly carrying out in-house research and development on techniques and equipment. We are not tied to any one supplier, and as such are very well placed to provide guidance on the most appropriate solution to be used on different projects.